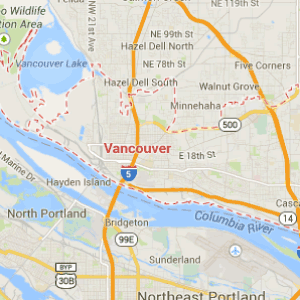 Friendly, expert roofing services in Vancouver, WA and surrounding areas since 1992. 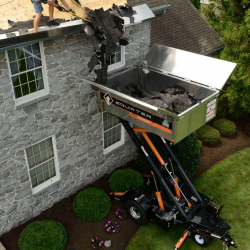 If you’re looking for the most dedicated roofing contractor in Clark County, you’ve found us! Roof damage can become an extensive problem in a surprisingly short amount of time. Leaks, moss, and debris lead to all kinds of moisture problems that can shorten the life of your roof. Proper repairs and maintenance are key to helping it last as long as possible. Our experienced roofers are highly trained so we don’t need to use subcontractors. All Warner Roofing crews take pride in their workmanship, reputation, and professionalism. Our services include repairs, tear-offs, roof replacements, solar tubes, gutter services as well as skylight installation and replacements. 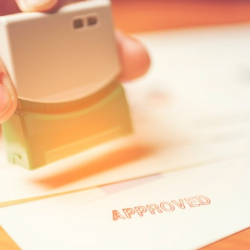 With honesty and integrity, we’ll help you decide what’s best for your home and your budget. 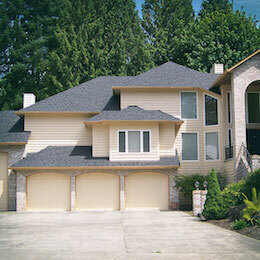 We’ve been installing better roofs for our friends and neighbors here in Vancouver, WA since 1992. 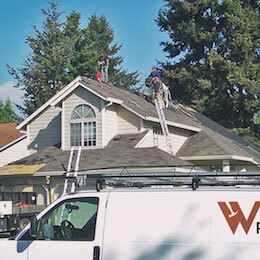 The skilled craftsmen with Warner Roofing & Construction have worked on thousands of residential and commercial roofs in the area, and over the years we’ve become a trusted name in the business. We service all roof types and shapes, and our pride in our work shows every time. Warner Roofing & Construction, Inc is a licensed, bonded and insured roofing contractor. Thank you so much for such a beautiful job on our home!! The neighbors love it too! Now my husband Mike won’t be up on the roof patching it! Thanks again. 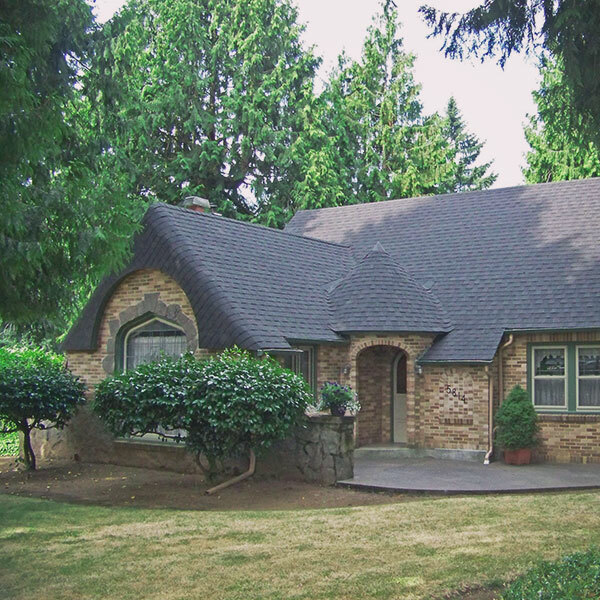 Contact Warner Roofing & Construction, Inc today at 360-694-0249 and ask about our 30, 40 and 50 year material warranties, as well as a Ten Year Guarantee on Workmanship.